May 18th, 2017 – Thank you to the 237 attendees, representing 90 Manitoba businesses for helping us recognize 11 businesses that access world-class talent and staffing resources at Manitoba Start to strategically build a culture of diversity and inclusion within their organizations! The Recognition Award for Excellence recognizes an organization that has leveraged diversity to achieve strategic business results. The Employer Partner of the Year award recognizes an organization that is highly engaged in driving change to increase newcomer inclusivity in the workplace. 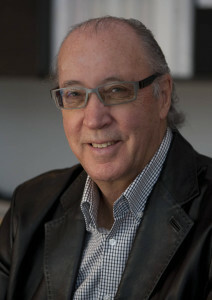 This organization has been a partner of Manitoba Start since 2015. 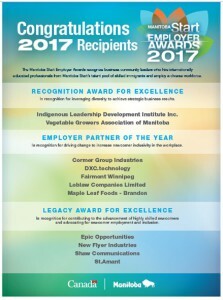 The Legacy Award for Excellence recognizes a distinguished organization for its contributions to the advancement of highly skilled newcomers in Manitoba and is an advocate for newcomer employment and inclusion. This Business Champion has strategically embedded processes which value the skills that internationally trained workers add to their business through their demonstrated excellence in their practices. 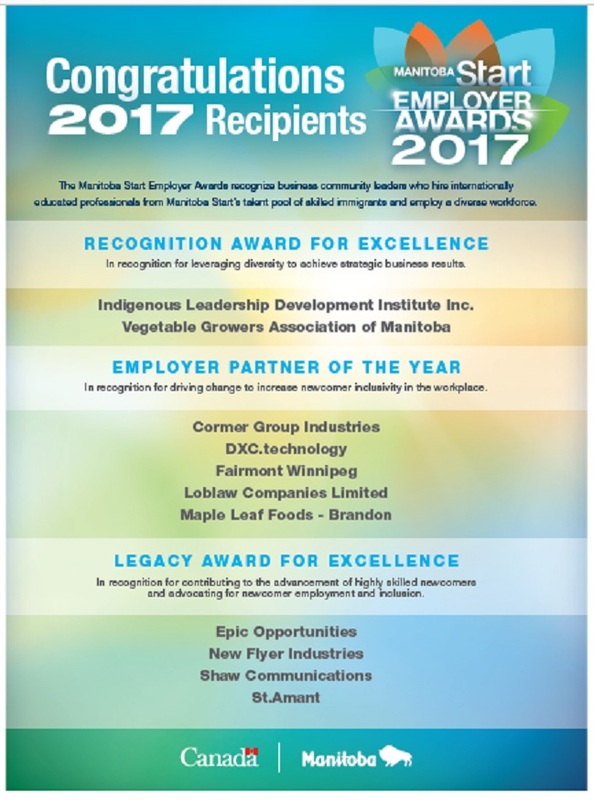 This organization has been a partner of Manitoba Start for the past 5 years as well as a previous Manitoba Start Employer Award winner. For more information and/or questions, contact us at awards@manitobastart.com or 204-944-8833 ext. 112.